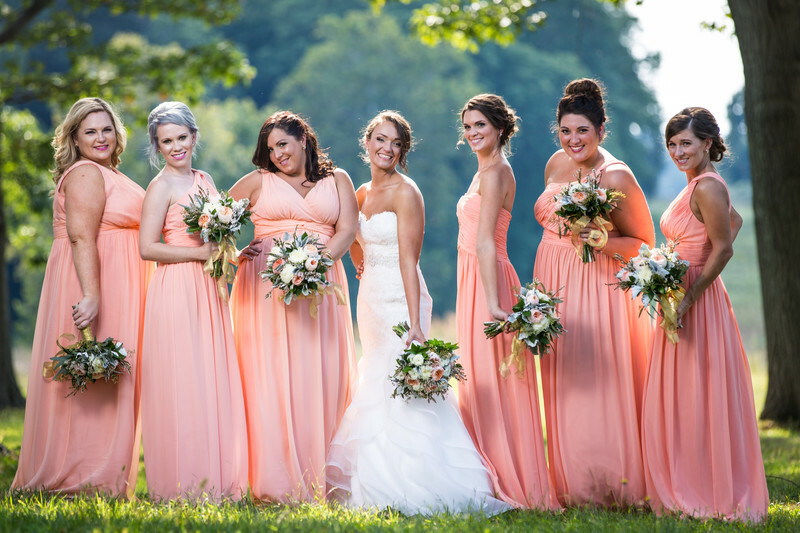 These peach dresses with the greens is stunning. We loved working with these ladies. Their fun and vibrant personalities radiate from the photographs. Our beautiful bride had a fantastic day during their Valley Forge wedding.